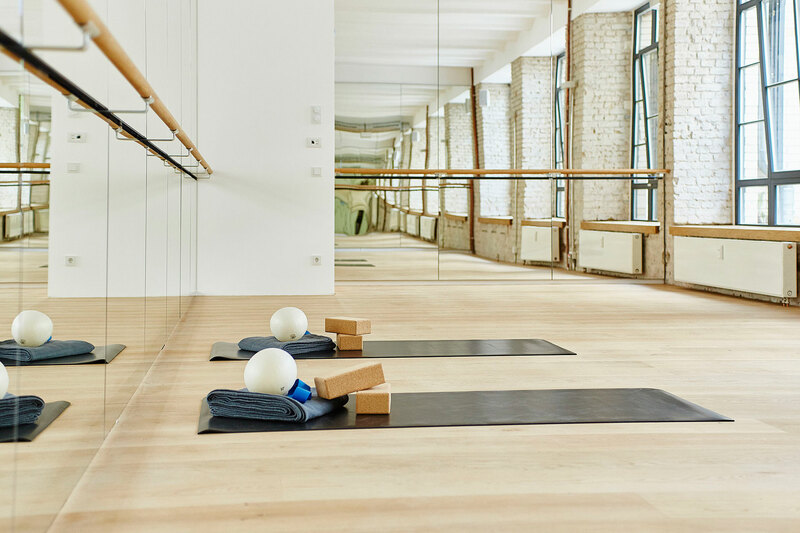 LA was my inspiration for founding BECYCLE, Germany’s first boutique studio combining indoor cycling, barre, hiit and yoga, as well as vegan food and the latest athleisure brands. 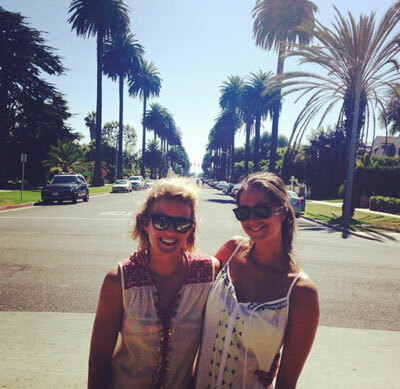 I spent Xmas of 2014 in Echo Park, LA, with friends from Berlin, soaking up some winter sun and visiting every boutique fitness studio that I could find within the inner circle of LA. 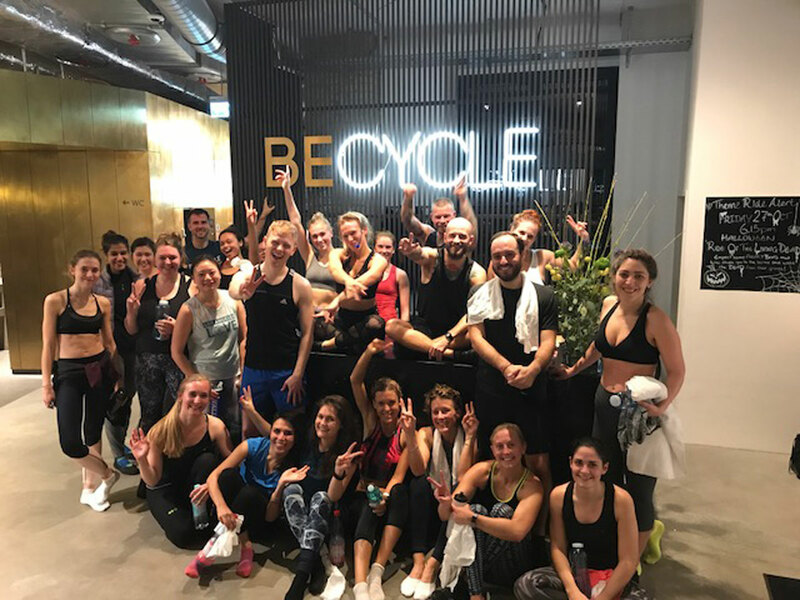 Pop Physique showed me how much fun it can be to take a barre class, without needing to be a ballerina, FlyWheel showed me how great it is to cycle to the beat of the music. No matter which hood you are in, there is so much to choose from when it comes to workouts and healthy food. 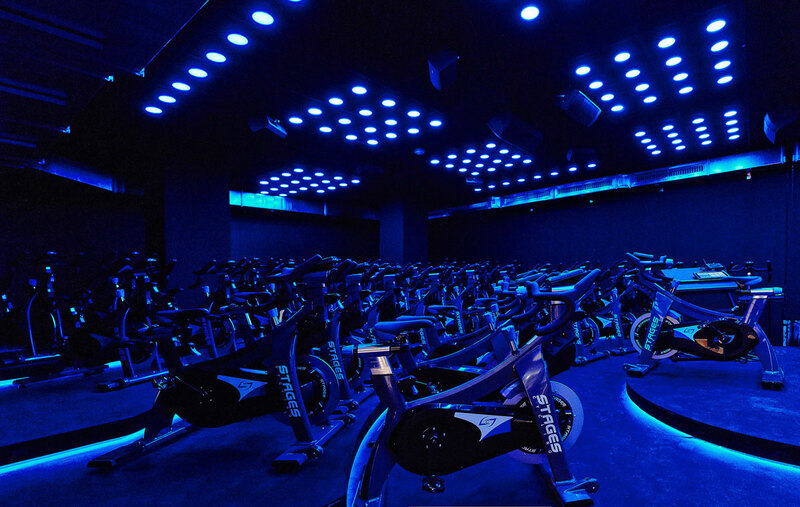 Living that LA life is expensive - a class at SoulCycle can set you back $34. What impressed me was what life choices people make over there. I remember talking to a shop assistant of a small shop in Silverlake asking her where she likes to workout and she said "SoulCycle, twice a week". I was shocked and wondered how she was able to afford that. She noticed the look in my face and quickly added "well hun, I can go out and spend 34 dollars on cocktails or have fun and treat myself well by taking a class." That stuck with me and inspired me to start a similar concept in Berlin. I probably would have never founded BECYCLE if I wouldn’t have spent that time in LA. It is full of people with a can do attitude and their positive vibes simply rub off. Looking back, during the hard times of getting funding for this business idea and experiencing all sorts of set backs, the people in LA helped me push through. I can't wait to go back there! Gundula started her career as an analyst for a British investment company in London. Following this, she helped set up the impact assessment division of a venture fund in Sydney. Ever since having lived in London, Milan, New York and Sydney, she has been very active and experienced cutting edge fitness concepts. Gundula studied business and economics at the University of Westminster in London. After years in consulting she is keen to shake up the fitness industry in Germany.